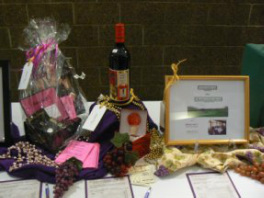 Auction item donations come from Tri-Cities Wine Society members, wineries, local artists and craftsmen, as well as from many area businesses. 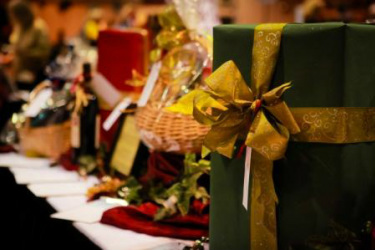 They include everything from a wide variety of wines to wine-related items, special wine tour packages providing unique opportunities at select wineries, handmade items by specialty craftsmen and artwork by local artists – to name just a few of the categories. Proceeds from the Silent Auction help support the Wine Society’s educational fund for students enrolled in area viticulture and enology programs. SILENT AUCTION INFORMATION & FORM available here.